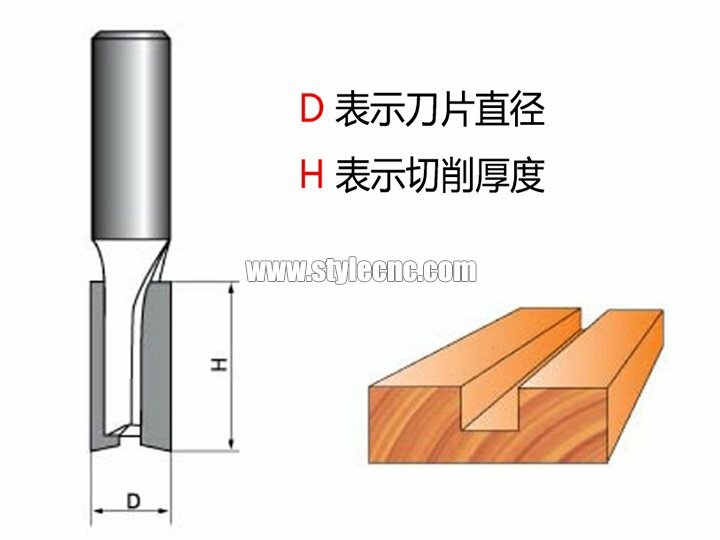 Straight CNC router bits for woodworking with double blades, which can be used for hard wood, MDF, particle board, etc. Now the Straight CNC router bits for sale with low price. 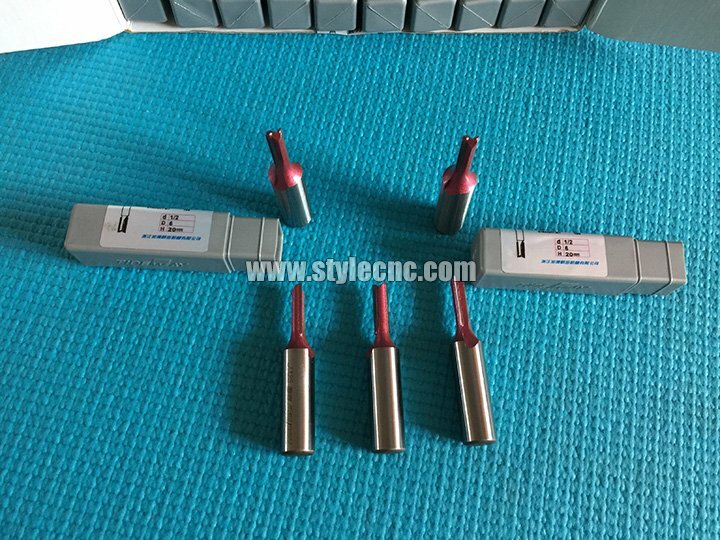 Why buy straight CNC router bits for woodworking? 4. Non-standard can be customized according to customer's requirements. 5. 100% virgin tungsten carbide powder. 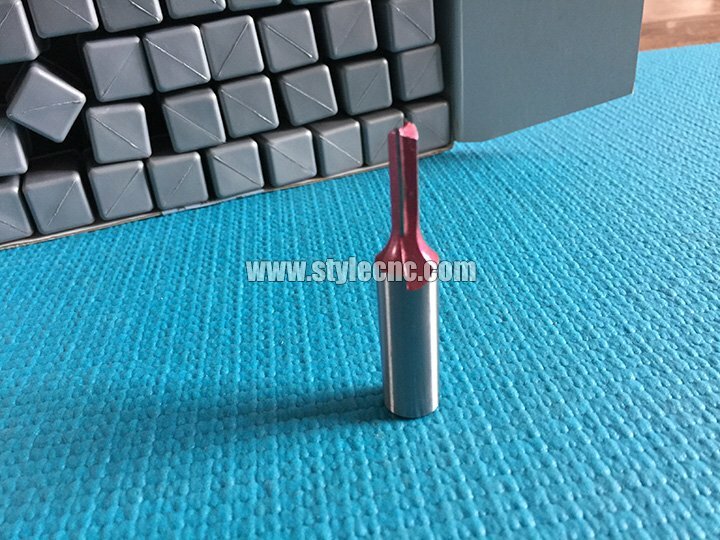 STYLECNC offers all kinds of Woodworking CNC router bits, Stone CNC router bits, acrylic CNC router bits and other CNC bits customized, welcome to inquiry. License: The text of "Straight CNC Router Bits for Woodworking" by STYLECNC is licensed under a Creative Commons Attribution 4.0 International License. 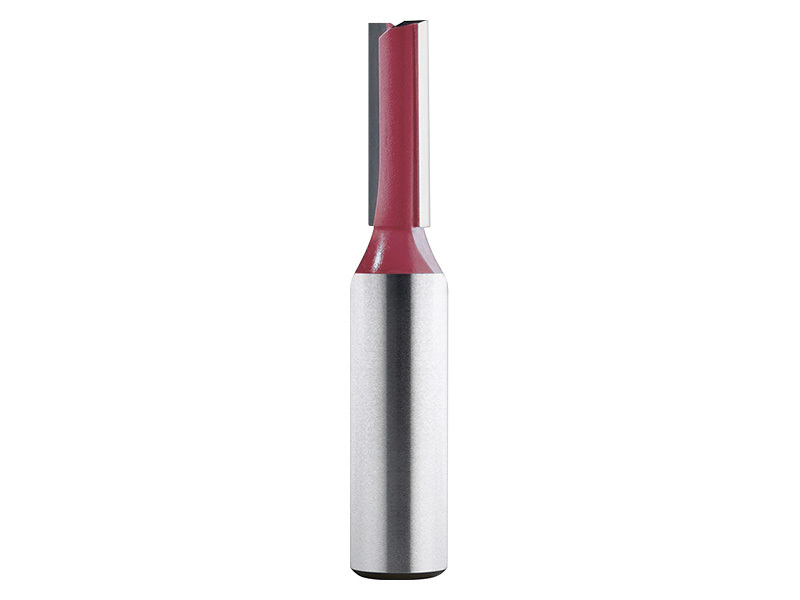 I bought the straight CNC router bit to cut MDF board, it is durable, I will keep buying for my CNC machine.